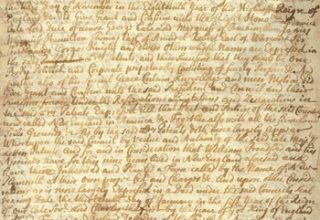 G & C Kreglinger nv celebrates its 220th anniversary. Kreglinger Limited, Kreglinger Europe’s U.K. affiliate, becomes operational again for the Marketing & Sales of Food Ingredients in the U.K. market. Kreglinger Europe nv becomes active in broader field op Crop Protection products with registrations in several European countries. The activities of Cairn International Ltd are fully integrated in the specialties division of Kreglinger Europe nv. 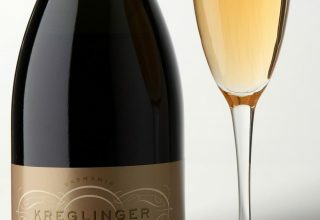 Kreglinger Handelsmaatschappy nv becomes ‘Kreglinger Europe nv’. Kreglinger acquires a majority of 88% in BPV ltd, a company listed on the Australian stock exchange. 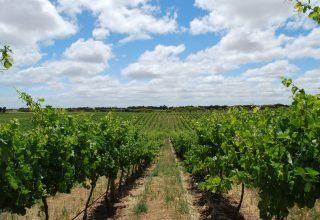 As a diversification project Kreglinger starts with the planting of the Norfolk Rise Vineyard and construction of a winery in southern Australia. 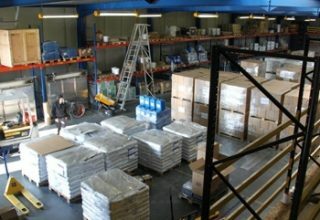 Creation in Antwerp of Kregspedi s.a. Kreglinger Logistics will take care of the reception, customs-clearing, storage and forwarding of goods, for account of Kreglinger Group affiliates as well for account of third party clients. 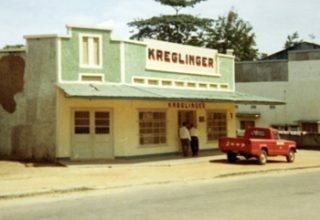 The growth of G&C Kreglinger leads to the creation of Commercial Company Kreglinger, which will concentrate on the commercialisation of its tropical produce and colonial ware. 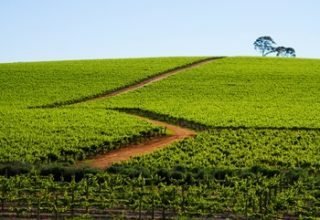 G&C Kreglinger establishes its business in Australia. 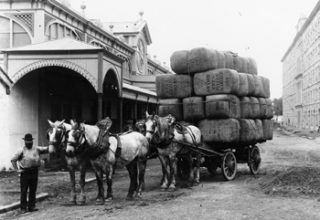 The commerce in wool and skins encourages the company to establish affiliates in the most important producing countries such as Australia, Argentina and New-Zealand. 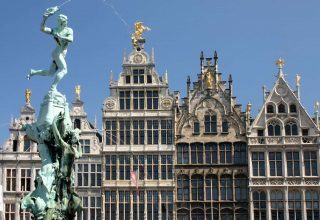 G&C Kreglinger receives the number 1 in the Antwerp Register of Commerce. 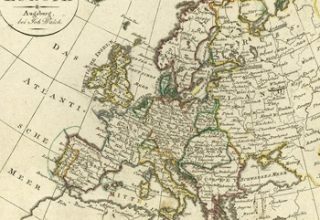 In 1802 Georges Kreglinger was one of the 15 founders of the actual Chamber of Commerce of Antwerp. 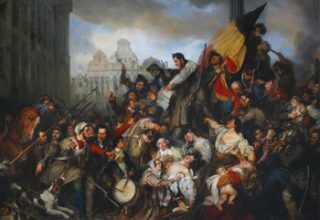 The Belgian Revolution against the Dutch King William 1 will lead to the independence and creation of the Kingdom of Belgium. 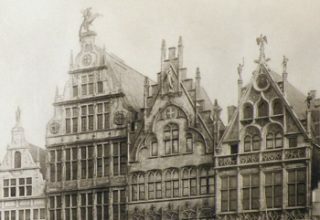 The Kreglinger brothers buy the Spanghien house at the Market square (Grote Markt) in the heart of the historic city of Antwerp at an auction organized under Napoleon’s rule.